Tuesday 5th March is Shrove Tuesday or Pancake Day, as we all like to call it. 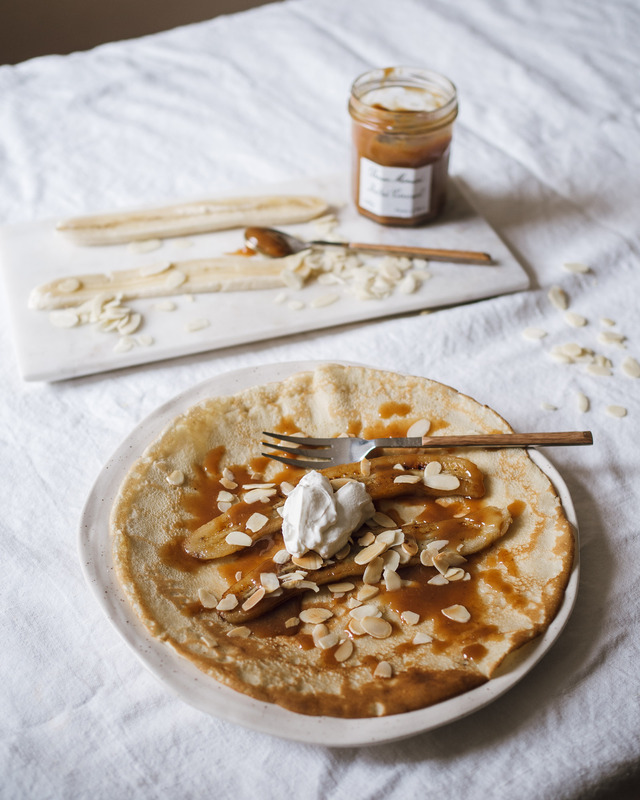 My kids love Pancake Day… a chance to pig out on sweet pancakes for tea, forgoing any kind of vegetable, instead they love to layer up fruit and sugar for one big sweet fix. 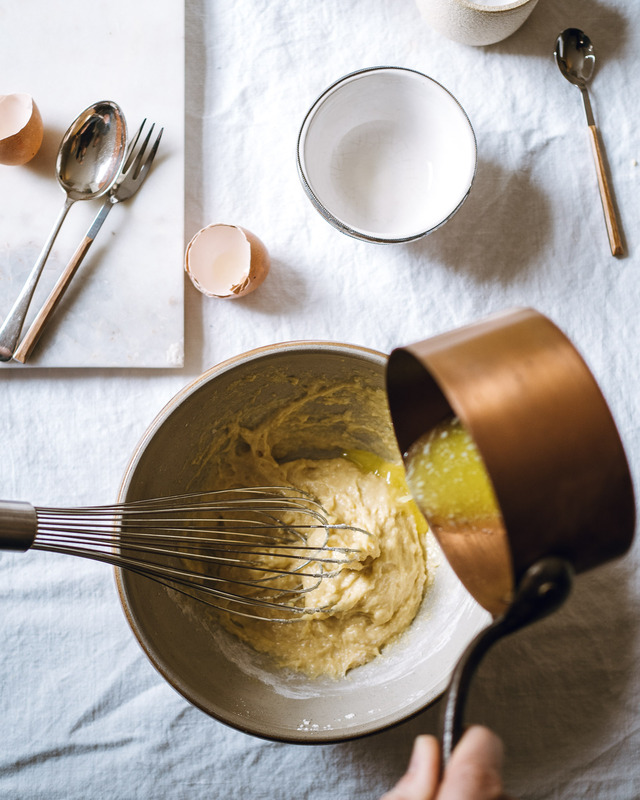 This year, why not leave the traditional sugar and lemon behind, and try out some of these delicious recipes using a simple sweet pancake batter and a variety of toppings using Bonne Maman conserves. 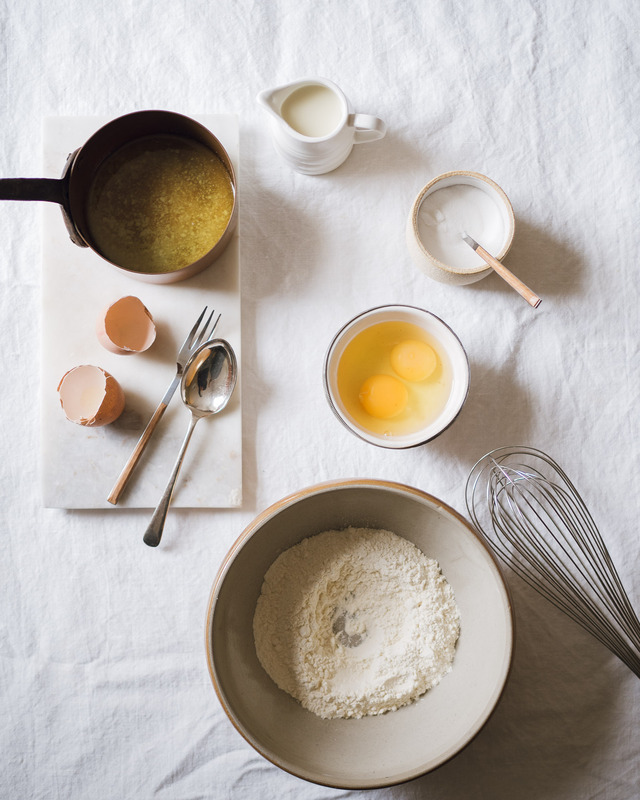 Let’s start with the basic pancake batter. This recipe makes about 8 to 10 sweet crepes (pancakes). Slice the banana in two, length ways, and fry in a pan with a little butter, until golden on both sides. Add the Salted Caramel to the same pan, and heat through slightly to loosen the conserve in the butter. Assemble. Add the bananas on top of the pancake. 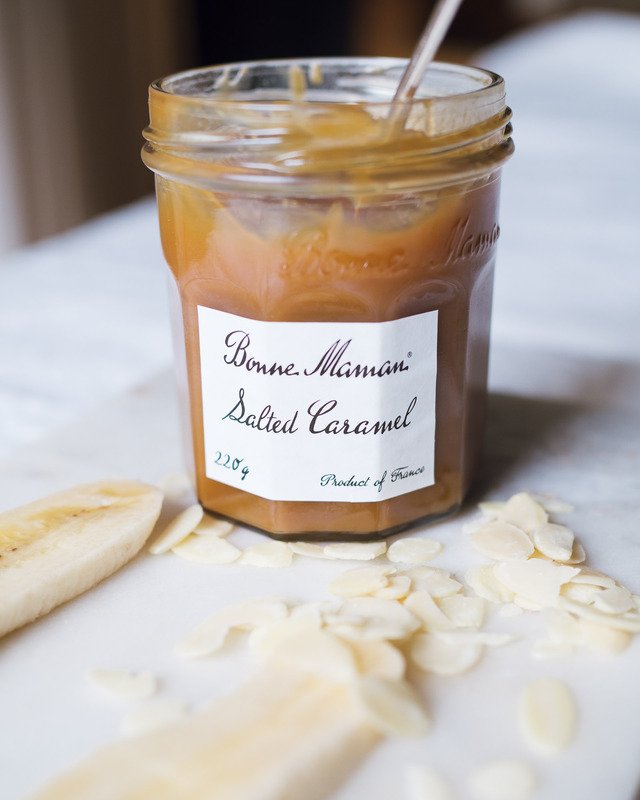 Drizzle with the Salted Caramel, and scatter the toasted almond flakes over the top. Add a dollop of natural yoghurt. Eat immediately. Simmer the plum ingredients together for 10 mins or until the plums are tender. Stir together the filling ingredients, spread over the pancakes and roll up. Dust with icing sugar and serves with the warm plums on top. 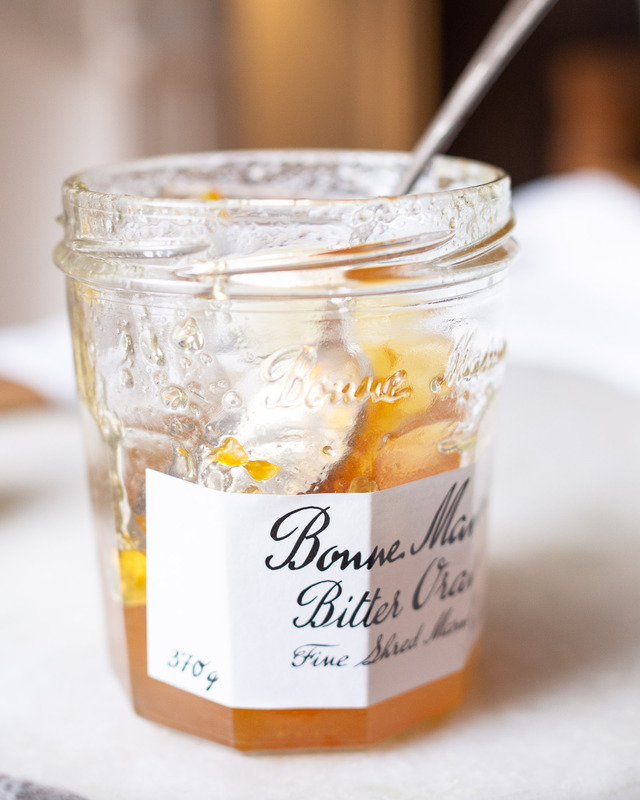 In a medium flying pan, mix together the marmalade, lemon zest, juice, Grand Marnier (if using) and 4 tbsp of cold water. Heat gently over a low heat until the marmalade has melted, then bubble for 1-2 mins until the mixture turns a light toffee colour. Lower the heat and add the butter to the pan, a few pieces at a time, swirling in the mixture. Let bubble for a few minutes until glossy. 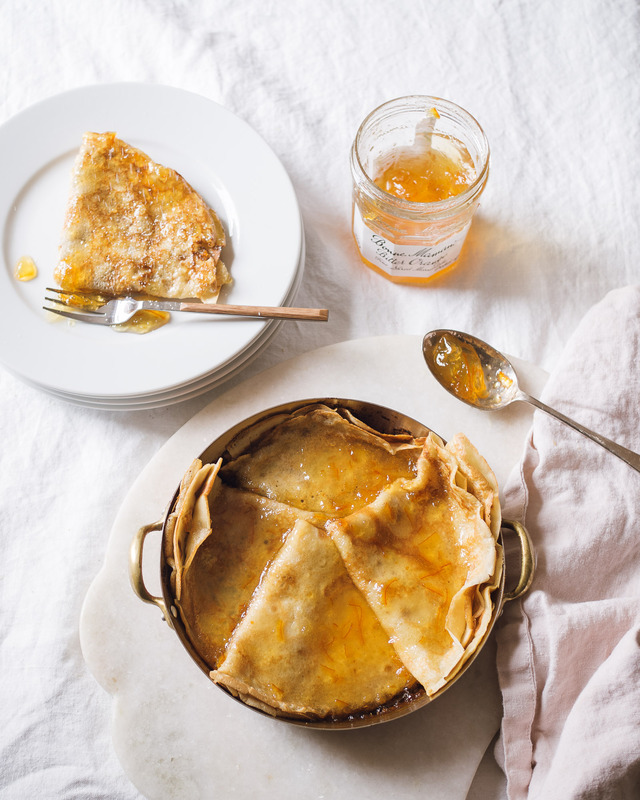 Fold your crepes into quarters and slide them into the pan, spooning over the sauce. Heat through for a 1 min before serving. Bonne Maman are asking you to #colouryourcrepe. 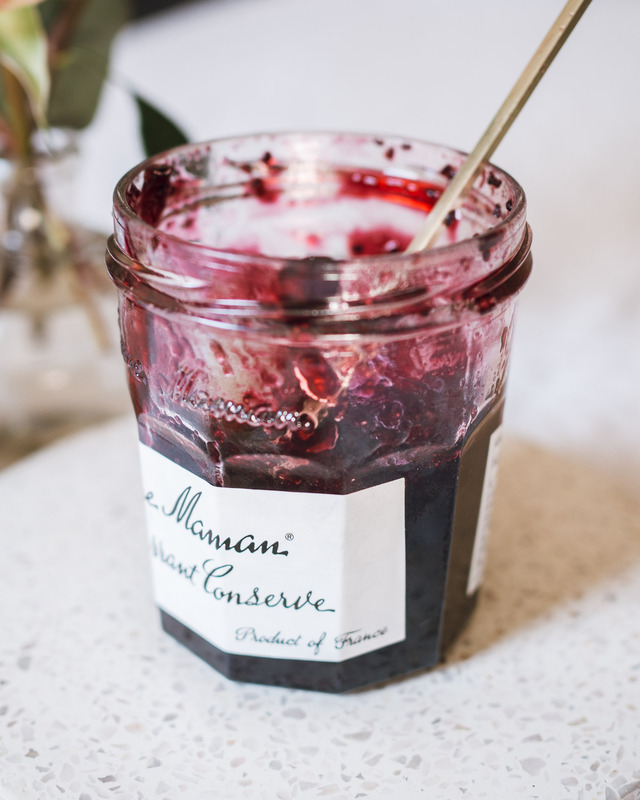 Join in the conversation on Facebook and Instagram by sharing your recipe creations using Bonne Maman conserves. 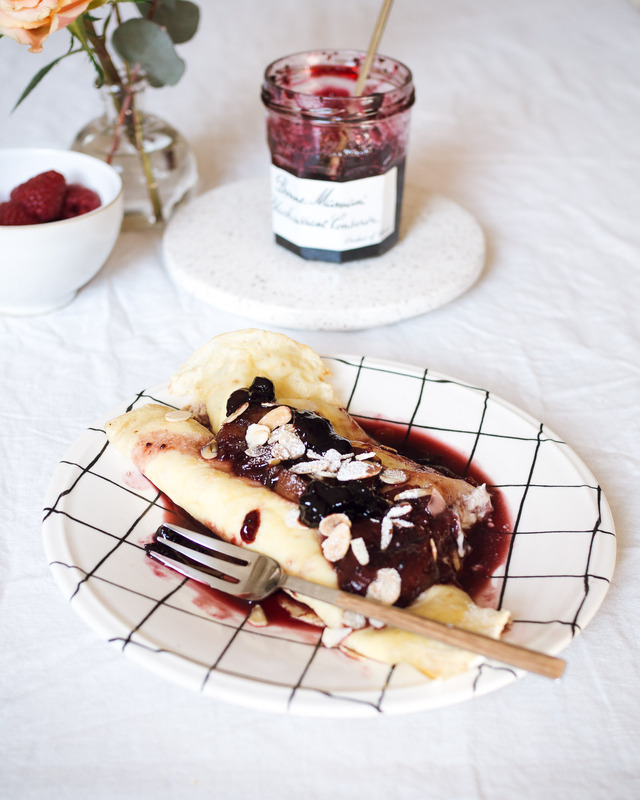 If you are more of a savoury pancake fan, then why not try my Crepe Traditional with Bonne Maman Fig Conserve, goats cheese & parma ham recipe. 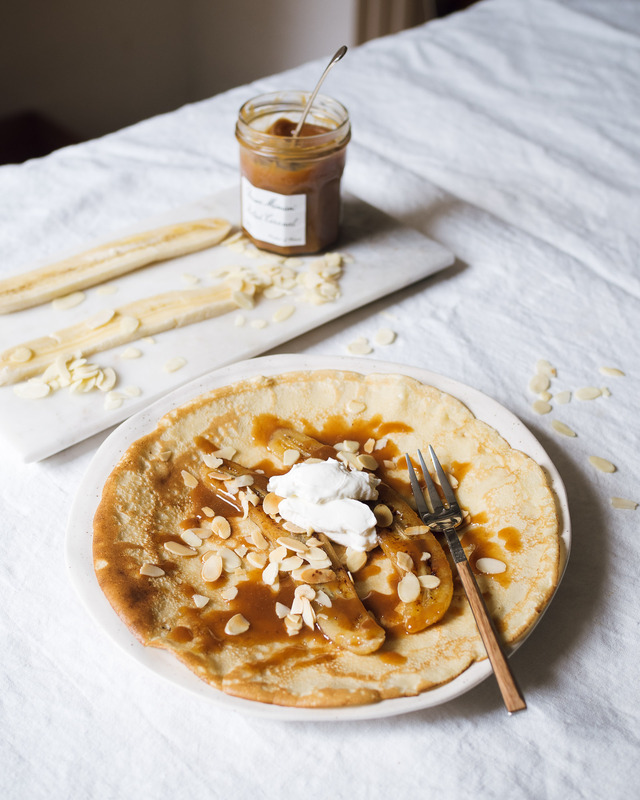 What are you planning on having on Shrove Tuesday? Do leave me a comment below.